We have been there before. We know what it takes. This is not about just going to The Olympics. 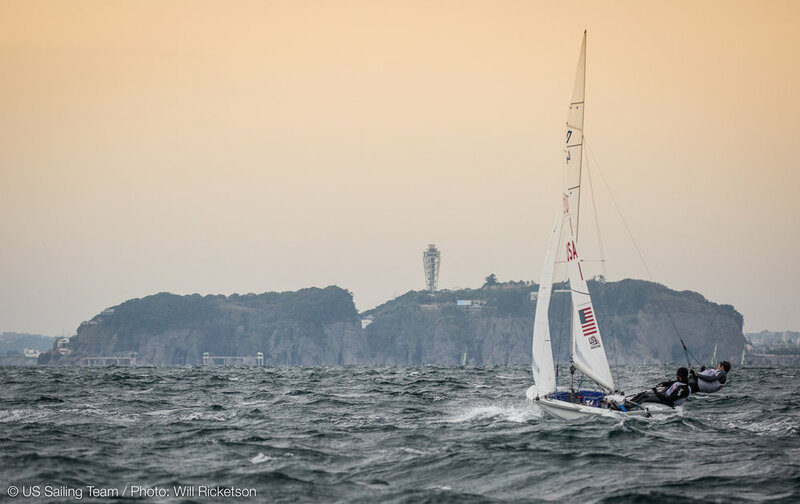 Is the Men's 470 class one of the hardest to win at Tokyo 2020? Yes. Can we do it? — Morgan Reeser, 470 silver medalist (as athlete) Barcelona 1992. Gold medalist (as coach), Athens 2004. Silver medalist (as coach), London 2012. Down to business... training in Japan.